Description Dynali is a Belgian (Europe) manufacturer of the H2S double seater, very light helicopter. It is sold as both a kit-build machine in the experimental class and as ready-to-fly under the light sport class regulations. The H2S was designed by Jacky Tonet, who is also the founder of the company. The helicopter is built around a stainless steel tube frame, with fuselage fairings constructed from carbon fibre strengthened with Kevlar. Remarkable is the choice of an engine from the automotive sector, a Subaru 4-cylinder piston engine. This keeps maintenance costs low using technology that is easily accessible for the amateur builder. The ready-to-fly light sport version uses a Rotax engine. The tail rotor is shaft driven and of the fenestron type, adding to the safety of the machine. The Dynali H2S is a commercial success, with worldwide sales. The latest model is the Dynali H3, which is based on the H2S and complies with French regulations for ultra light machines. 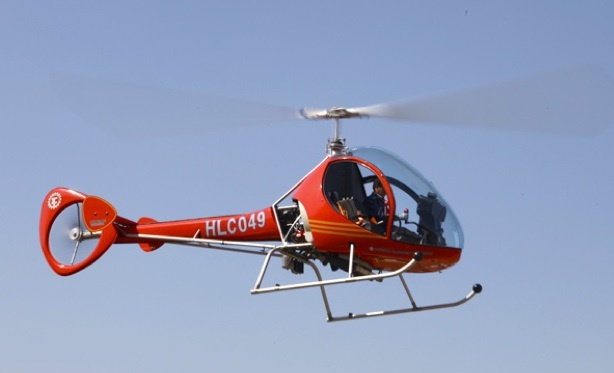 Dynali is a Belgian (Europe) manufacturer of the H2S double seater, very light helicopter. It is sold as both a kit-build machine in the experimental class and as ready-to-fly under the light sport class regulations. 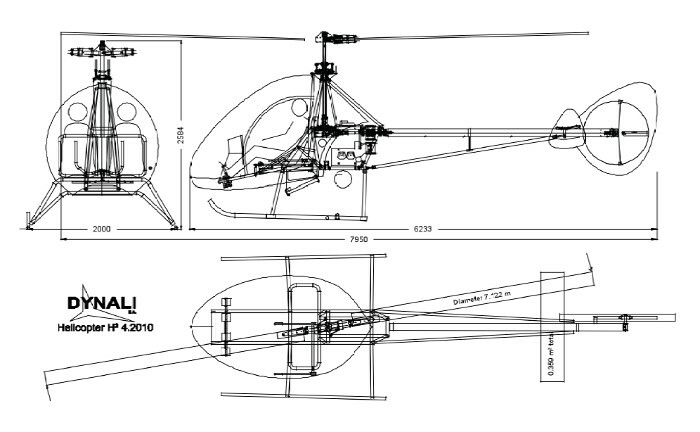 Do you want to comment the Dynali Dynali H2S helicopter?